Please support a national pastor! The Master’s Academy International is a brilliant ministry idea. Training indigenous pastors to rightly divide the Word has a huuuuge impact. Foreign pastors know the language and culture. It is far less expensive to train a national than an American to be a missionary. The impact is far reaching. The pastor applies his training to his local congregation week after week. 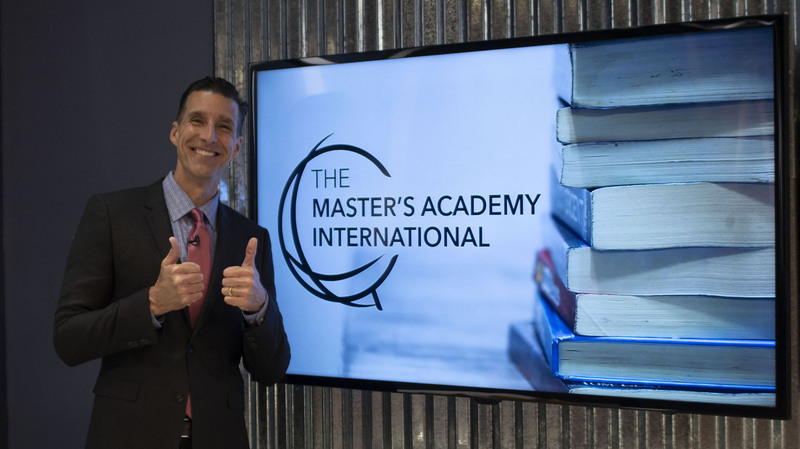 I would like to invite you to join me in supporting The Master’s Academy International. 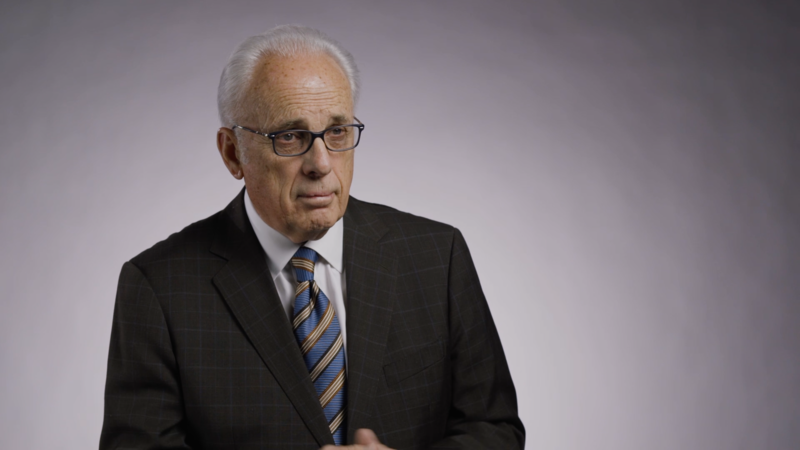 Please watch the video to learn more, and then prayerfully consider how you could support a small ministry that makes a massive impact. $35 Helps Train a National Pastor. How many pastors could you support?